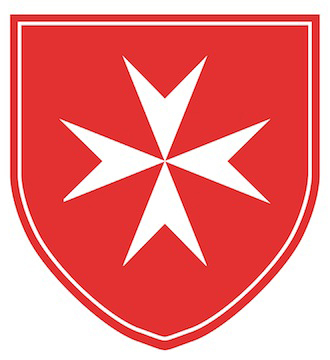 The members of the Order of Malta and the Malteser Hospitaller Service work on a voluntary basis. We are very grateful for every donation. You will receive our thanks for each contribution made and a donation confirmation certificate for tax purposes by mail. You can make your donation directly to a particular project of the Swiss Order of Malta or to the FONDAHOM foundation. We would be grateful if you would indicate which project you wish to support through your donation.